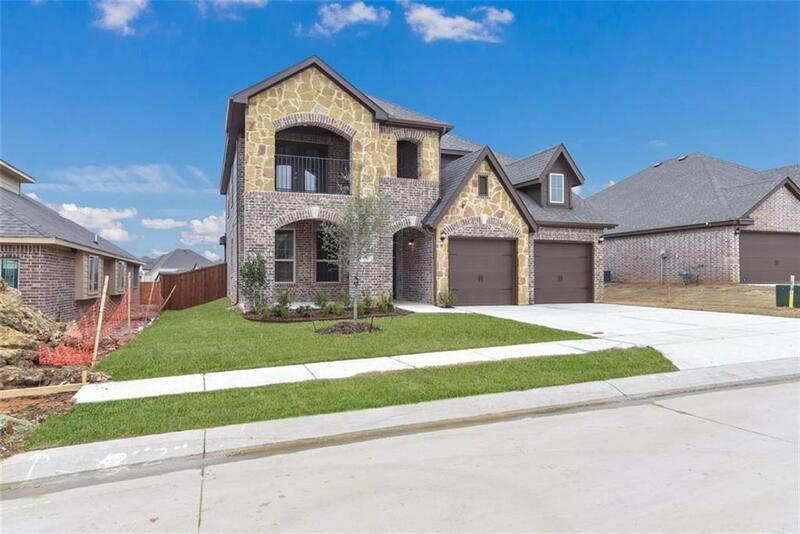 MLS# 13957969 - Built by Impression Homes - CONST. 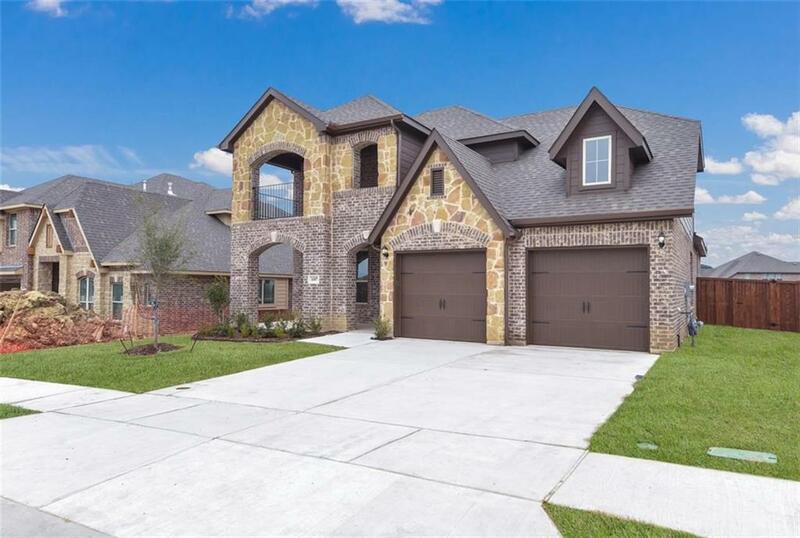 COMPLETED Feb 28 ~ Timberbrook is a New Master Planned Community! 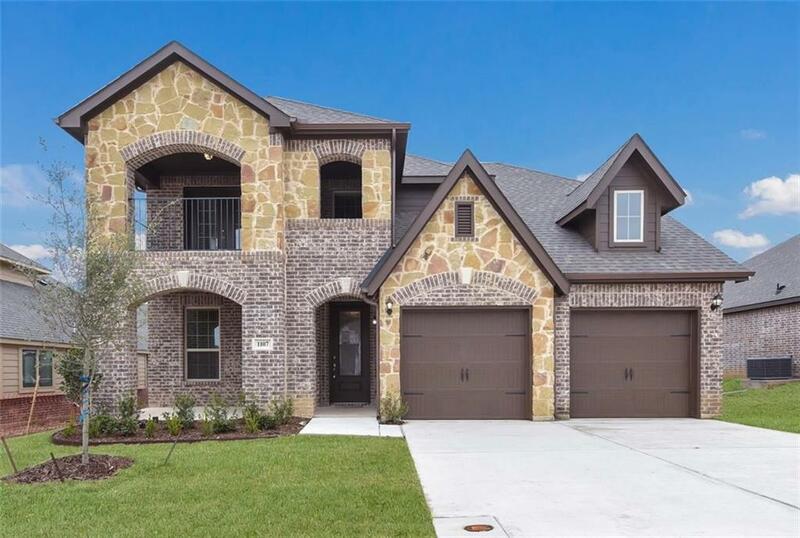 This home is 2 story home with 4 Bedrooms, 2.5 bathrooms, Gameroom and a Study. 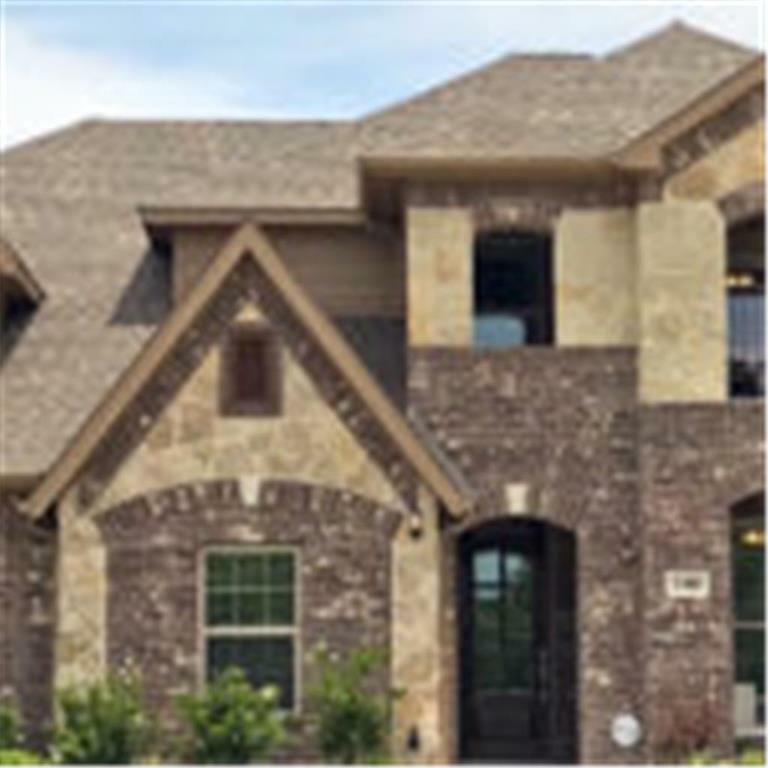 Full Brick and Stone Exterior with Oversized Covered Patio, Covered Porch and Covered Balcony. Nailed-Down Hardwood Floors in Entry, Study, Family room, Kitchen and Dining area. Separate Step-in Tile Shower and Garden Tub in the Master Bathroom. Granite Countertops and Tile Backsplash with Stainless Steel Appliance Package. Full Sprinkler system, Full Sod and Stained privacy fence with metal posts. Garage Door Opener and 2 Blinds included. Pictures are representative of this home, not actual photos of address..